Mold and mildew thrive in wet environments. For damp areas of the home like bathrooms and kitchens, you may want to invest in a dehumidifier. 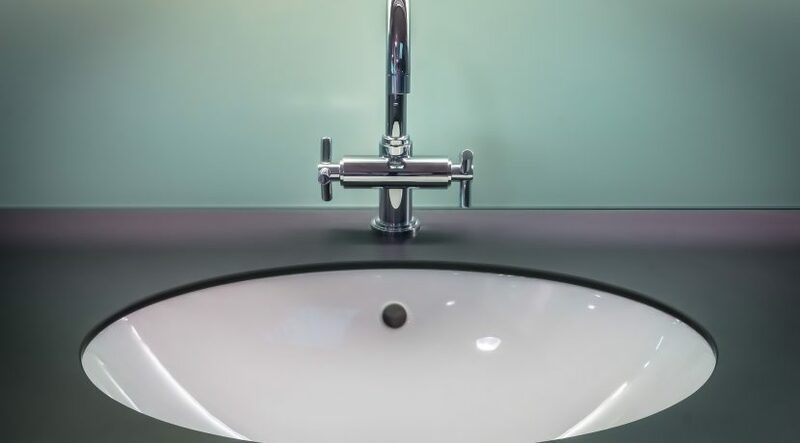 Also, be sure to fix any leaky plumbing as soon as possible to prevent mold and mildew from growing in hard-to-reach areas like behind walls and under cabinets. Make it a habit to air out your home regularly by opening windows and doors. Also, if you have ventilation fans, use them to further cycle the air in any rooms prone to excessive moisture. Keep shower curtains closed when not in use so they can dry. Furthermore, avoid leaving items like damp rugs, moist towels, or wet clothes laying around as these are the perfect medium for mold and mildew to grow in. The fewer mold or mildew spores in your home, the less growth you’ll have to worry about. Consider purchasing a high-quality air purifier like this one by Ozeri to keep the air clean. Install mold and mildew spore-catching filters in your air conditioning return vent. Or check out some other ideas in our article: 8 Ways To Purify Home Air Naturally So Your Family Can Breathe The Healthiest, Cleanest Air Possible. Tea Tree oil is a powerful natural fungicide. To use this essential oil to kill existing mold and mildew growth, simply add around ten drops of tea tree oil (such as this Plant Therapy Tea Tree Oil) to a glass spray bottle filled with water. Spray onto hard surfaces where mold and mildew are growing and let this amazing oil go to work. You’ll still have to scrub a bit, but with repeated use this all-natural cleaner will kill the fungus and help to prevent future growth. Remember: You’ll have to shake this mixture well before each use as the oils will separate. Plain white vinegar is one of the best all-natural cleaners – not just for ridding kitchens and bathrooms of mold and mildew – but for cleaning your entire home! Vinegar is naturally antimicrobial, so there’s no need to mix it with anything. Simple pour vinegar (white or any other kind) into a spray bottle and apply anywhere mold and mildew are growing. Let it sit for a few minutes to kill and dissolve the fungus, then wipe away with a cloth or sponge. If you don’t like the smell of vinegar, you may use other fermented liquids in a similar fashion. Distilled grain alcohols like vodka will kill mold and mildew just as quickly. Go ahead and use the cheap stuff, too. Inexpensive “bottom shelf” spirits tend to be filtered less and distilled fewer times, meaning they contain more congeners like acetaldehyde which is exponentially more toxic (about thirty times more so) to unwanted fungus than ethanol. Once you have your grout and tiles clean and clear of mold and mildew, you may also want to seal them to prevent future growth. Unsealed grout and unfinished tiles in the kitchen and bathrooms are an invitation for mold and mildew to grow. 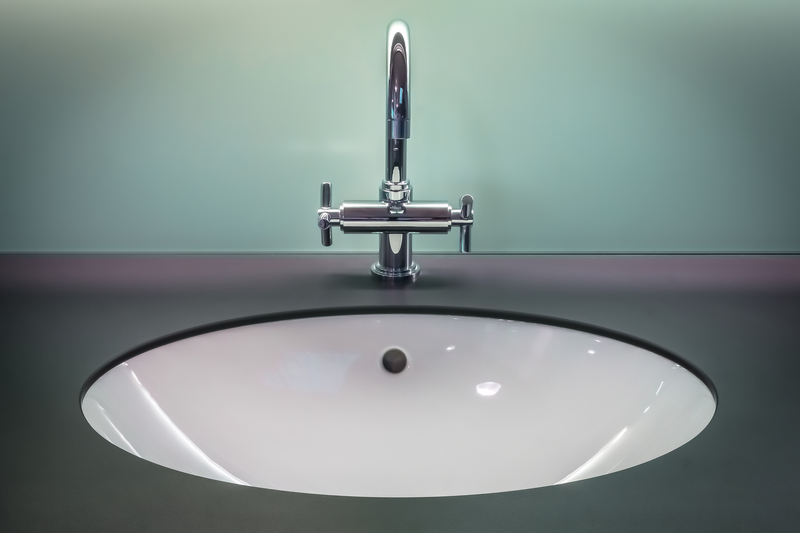 If you notice your grout is staining or holding water for longer than it should (grout darkens when it absorbs water), you may need to reseal it. Check out this great article for more information on making homemade natural grout sealant using beeswax and natural oils. Copyright to the original publisher for Natural living Ideas.